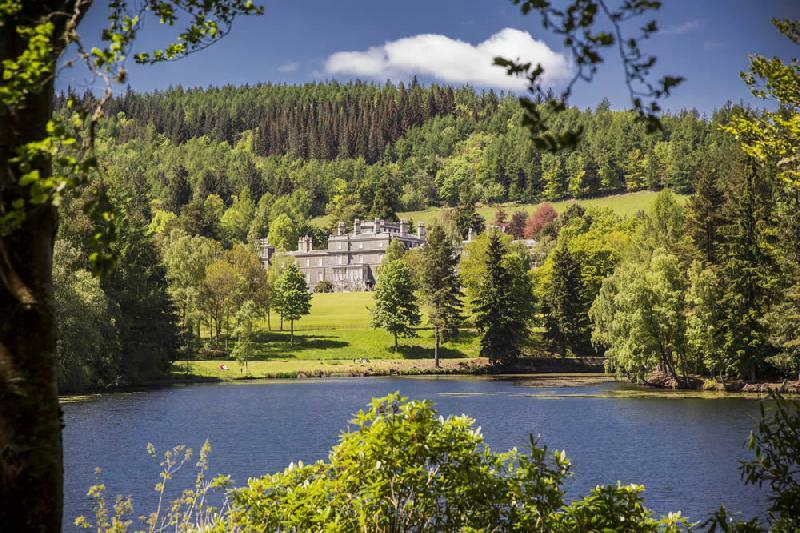 Bowhill sits at the heart of an energetic country estate set in the magical scenery of the Yarrow and Ettrick valleys to which the visitor is offered the warmest of welcomes. Bowhill House, adventure woodland playground, Minstrel Tearoom and gift shop, Bowhill Theatre, Victorian kitchen, and a small Soft Play. 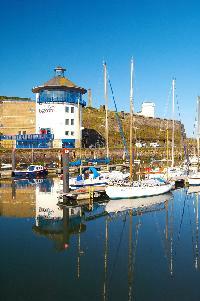 Disabled access : House and Courtyard attractions suitable for disabled people. Opening Times : Country Estate Open 25th March- 31st August. (closed Tuesdays except Easter, July and August) Estate open Friday - Monday in September, House open July and bank holidays, please check www.bowhillhouse.co.uk for details.